December is a time for gift giving and receiving. However, it is also an anxiety-filled time that often leaves people frantic as they are trying to find that perfect gift for their loved one. Sometimes it can be difficult to find the perfect gift for someone, and that can quickly put a damper on the holiday spirit. Luckily, beach volleyball players are pretty easy to shop for! 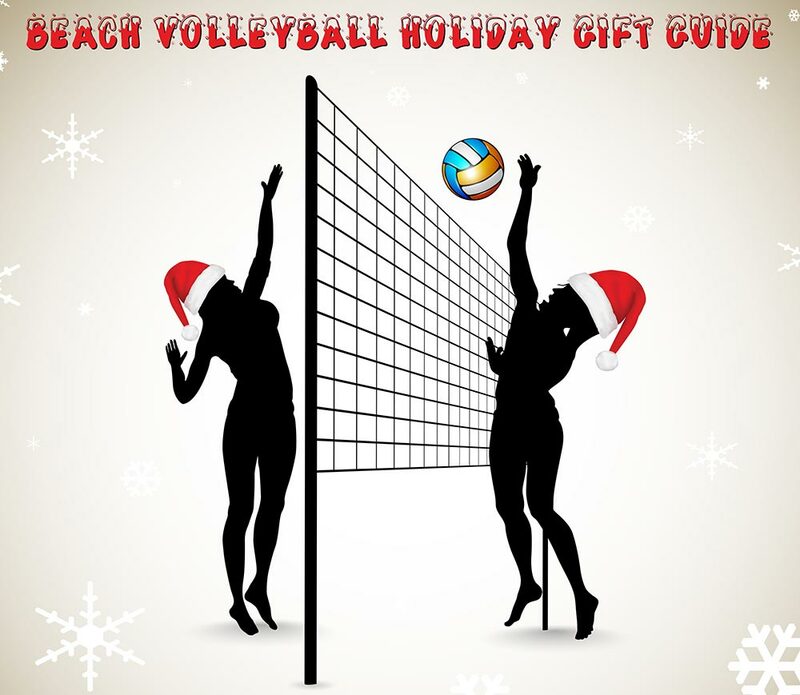 If that special someone in your life is a volleyball player, view our beach volleyball holiday gift guide to help you find a gift that he or she is sure to love and cherish. 1. Volleyballs – A beach volleyball player can never have too many balls, but consult with your giftee first on what ball manufacturer they prefer. 2. Ball Pump – This is a great accessory to go with a beach volleyball, and will always be needed by any player. 3. Personalized Jewelry – You can special order a personalized charm that sports their name, team name, as well as a jersey number. 4. Bikini/Board Shorts – Having style and looking good means a lot to beach volleyball players, and swimsuits get old quickly. 5. Sunglasses – Playing outside in the sun means sunglasses are needed. Even if they already have one, their pair is bound to break or get lost at some point. Believe us when we tell you that you can never go wrong with this gift. 6. Memory Book – Compile photographs and put them together in a memory or scrapbook. They will surely appreciate this gesture, years down the road! 7. Gift Basket – There are a lot of little things that are invaluable to a beach volleyball player, such as sunscreen, hair ties, athletic tape, and so forth. Get creative and get them an assortment of items with a volleyball inspired gift basket. 8. Training Equipment – Luckily volleyball players don’t have to live at the gym to train. 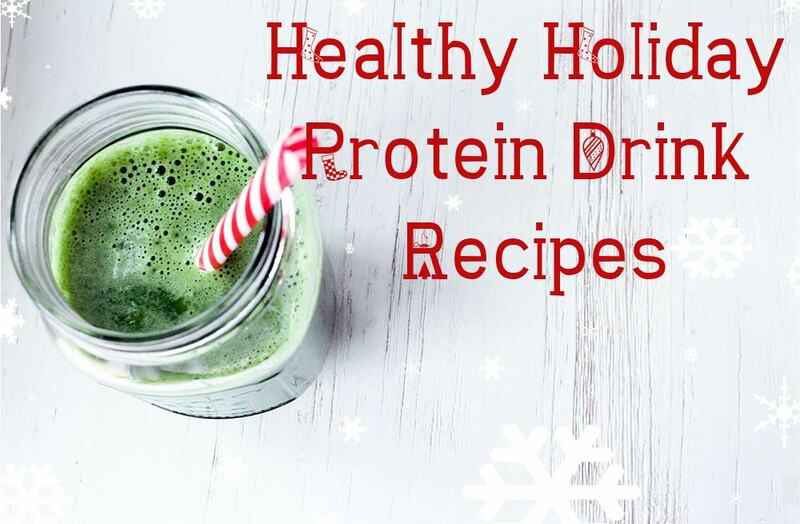 Help them get started by gifting them with resistance bands and an agility ladder. 9. Beach Towel – Don’t forget to bring a towel! This is good advice for any and all beach volleyball players. Between the sweat and the sand, having a good beach towel around will prove to be invaluable. 10. Gift Card – Maybe the beach volleyball player in your life needs something you are not comfortable buying. No worries! Get them a gift card so they can go pick out what they need.